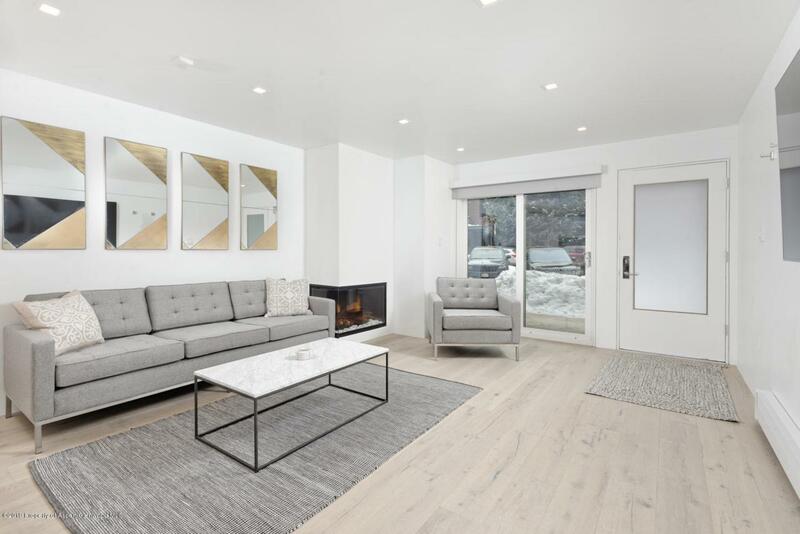 210 E Cooper Avenue 1D, Aspen, CO 81611 (MLS #157964) :: McKinley Real Estate Sales, Inc. 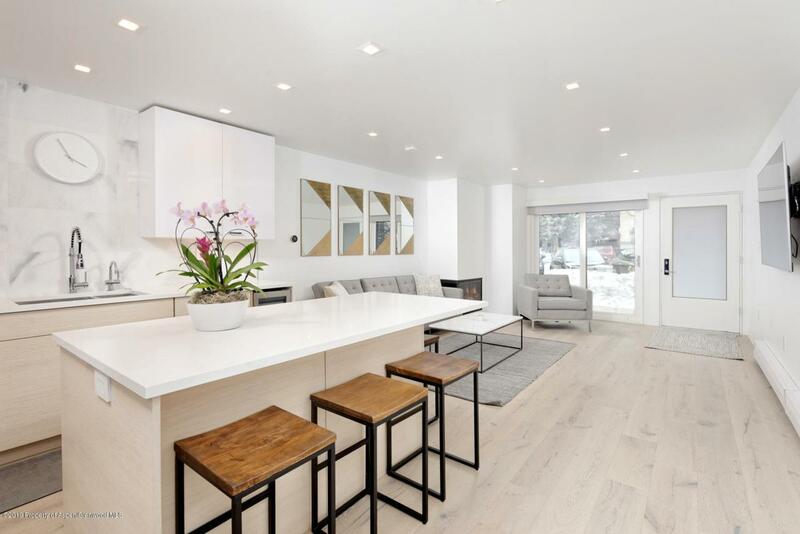 This newly remodeled, fully furnished, contemporary unit located in the heart of Aspen is fantastic! 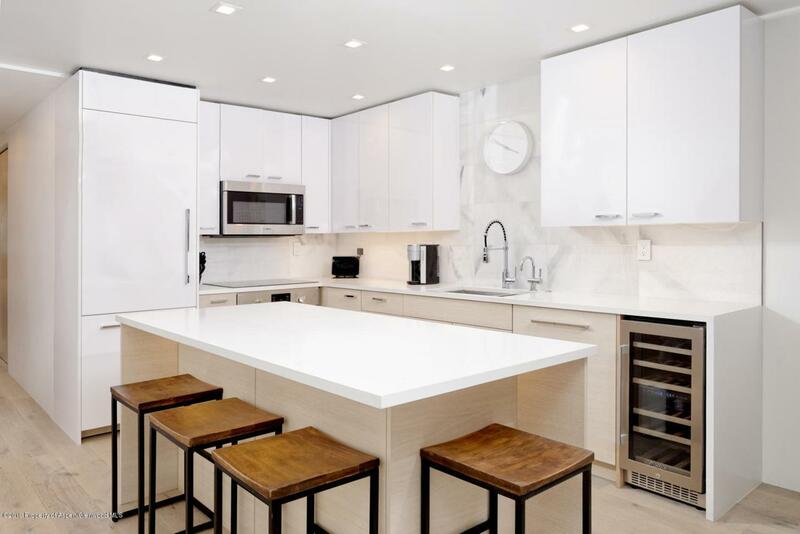 Just a short stroll to everything that downtown has to offer, three blocks to the gondola and one block to the APPROVED new lift 1A, you can't beat this location. Fabulous views of Aspen Mountain from the living room and Red Mountain views from the Master Suite. With Bosch appliances throughout, wine fridge, gas fireplace, and in-unit washer/dryer. Stunning exterior renovation to be completed in 2019 (see documents). Garage parking, Ski locker, landscaping, and super low HOA. The ultimate Aspen residence or rental property.